It is quite surprising that we have been buying our new homes for decades and centuries by looking at 2 dimensional maps. Whether you were looking at the floor plan or a general guide on the dimensions of your house, most of what you were going to get was left to your imagination. Now that technology has made so many impossible things possible, how could real estate not benefit from it? 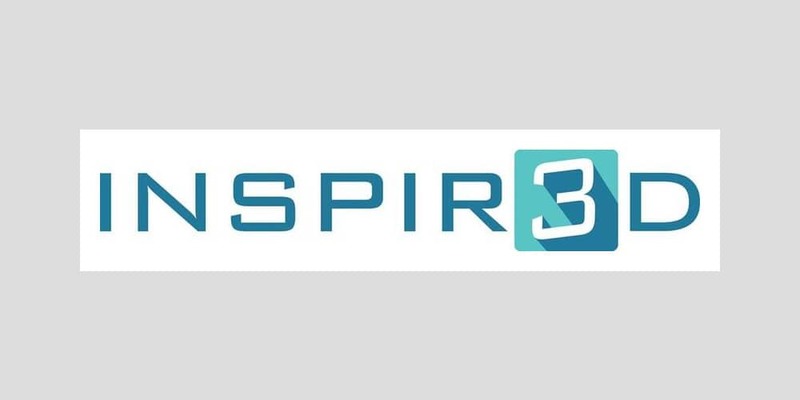 The new application called Inspir3d is that application that is going to change the way people have been buying their homes and realtors and contractors have been selling them. This amazing app picks up an amazingly simple idea and converts it into something unbelievable. What this app does is it uses augmented reality and 3D technology to give homebuyers a preview of their homes before the house has even been built. So, people will not be looking into two dimensional drawings of their homes anymore. How many times does a person see his/her house from a bird’s eye view anyway? The answer might be “never”. With this amazing application that easily installs on a mobile device you can see your house exactly how it will look after it has been constructed. Not only will you be able to see your house in 3D from the outside from any possible angle, but you will also be able to go inside the house and see every room and corner as if it was a real house. This is not about giving homebuyers an idea of how their house would look like. This is about showing them their future house in its exact shape and form. As for the realtors selling people homes, this application is going to be a revelation. This will become their best bet to close more sales every week and month. Every person and firm in the business of selling homes likes to impress their clients with the most vivid visuals of their homes before they give a go on the construction work. With this application, realtors will be able to let their clients see their future house from outside, from inside and even use the 3D technology and animation to create the fixtures and every piece of equipment in the house. Clients will be able to use their hands on any mobile device to move around the house brought to life by Inspir3d. With such an amazing presentation, you as a realtor are sure to get a huge boost in your sales.